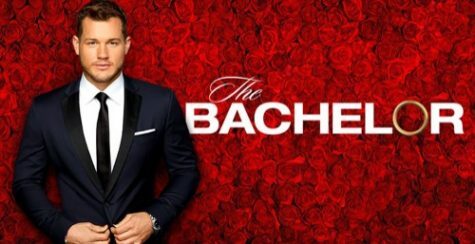 The finale of “The Bachelor” was insane. Watching the scene where Colton jumped the fence last week was entertaining, but seeing the crew search for him in the dark was kind of stressful. It was especially nerve-racking when Chris Harrison said if they did not find him in 20 minutes, he would have to call the police. Thankfully, they did find Colton, and he went back to the hotel. Then, when Colton broke up with Tayshia and Hannah G., I was shocked. I know he knew he was in love with Cassie, but I was not expecting him to send the other girls home to go after her, but it definitely showed Cassie just how much Colton truly loved her. When Colton broke up with Tayshia and Hannah G., they both wondered why he was sending them home, and it had to have been hard to hear he loved Cassie and not them. Cassie meeting Colton’s family was interesting to me because they did not know he sent the other two girls home. I appreciate how protective his parents were and how serious they were about making sure Cassie was ready, but I am sure it had to be hard for Cassie to convince them she was ready when she did not even know herself. After repelling down the cliff, Colton and Cassie had their first official date since she left. During dinner, Cassie told Colton she thought her leaving helped them both, and I agree because it looks like they both got to learn what it is like to be apart and they did not like it. I am glad Cassie is feeling more confident and she knows how much Colton loves her, and they officially had their fantasy suite which was supposed to happen the night she left. Cassie and Colton looked so happy when they were talking with Chris Harrison. Now, the only part I still want to know is when they are getting engaged.